Leave the A9 at the north side of Tain and take the B9174. Follow signs for Golf Course. The park is off Shore Road just over the railway. 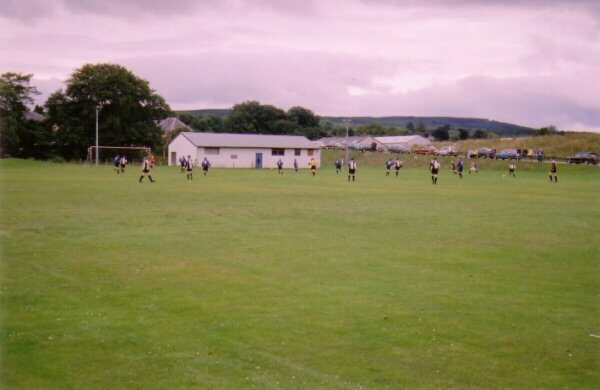 St Duthus withdrew from the North Caledonian League in 2005. However, the club successfully regained membership in 2016.